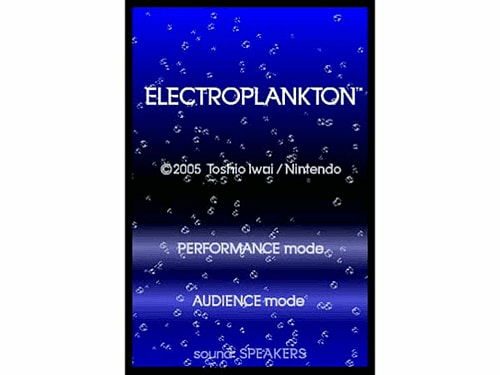 In Electroplankton, art and music collide to create a wildly fresh interactive audio experience. 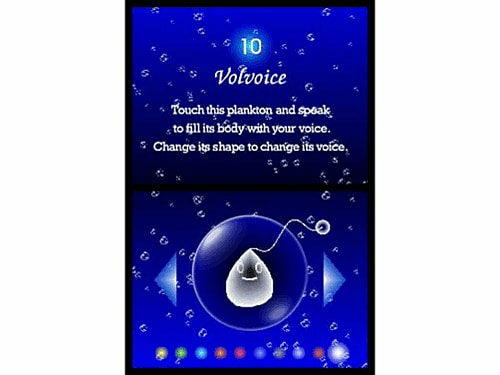 Players will encounter 10 unique species that respond to their touch and voice to create unforgettable sounds and melodies. 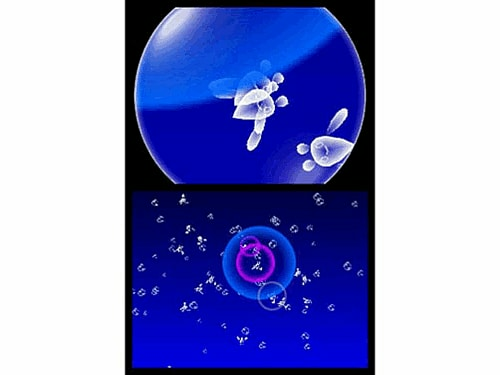 In Electroplankton, art and music collide to create a wildly fresh interactive audio experience. 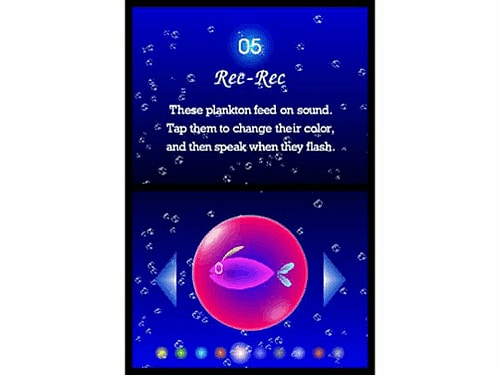 Players will encounter 10 unique species that respond to their touch and voice to create unforgettable sounds and melodies. 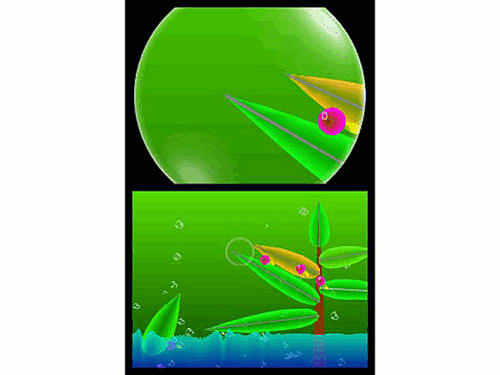 Interacting with this wide and wild variety of Electroplankton is as simple as sliding the stylus across the touch screen. 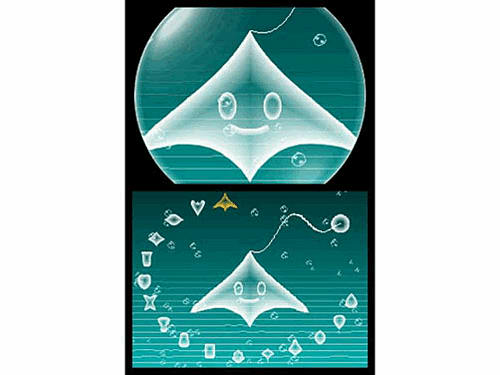 Toy with Tracy plankton and listen to their music as they swim along drawn lines. 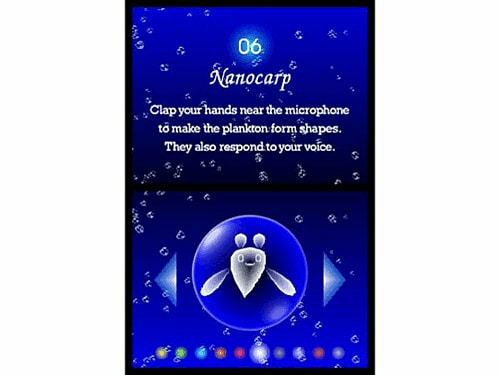 Players clap their hands or use their voices to lead a microscopic synchronized swimming team of Nanocarp. 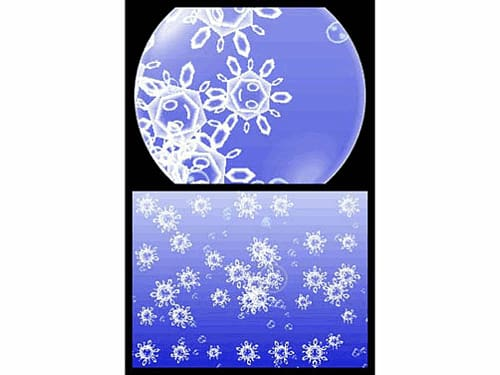 There are 10 fascinating plankton to play with in all. 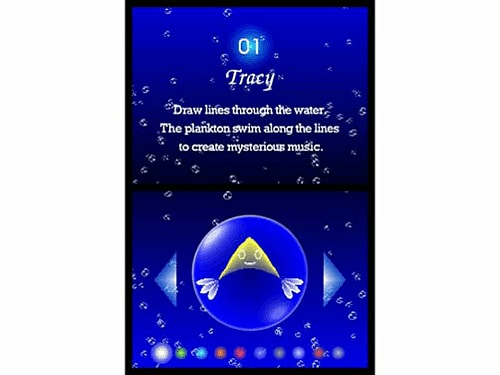 Tracy: Draw lines through the water and listen as the plankton swim along the path to create mysterious music. 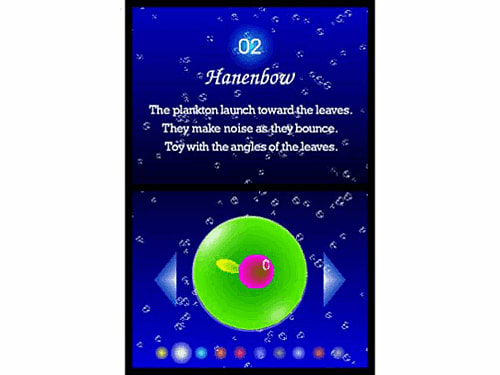 Hanenbow: Launch adorable plankton through the air and listen to the music they make as they bounce from leaf to leaf. 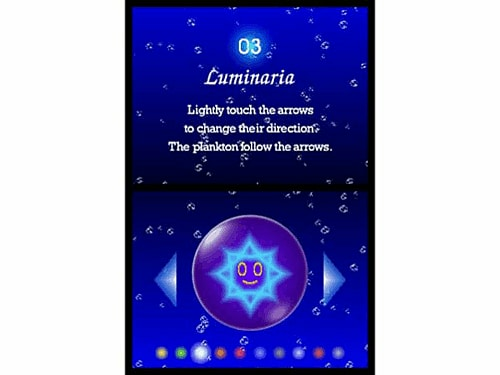 Luminaria: Tap arrows to create intricate paths the plankton will follow to create mesmerizing songs. 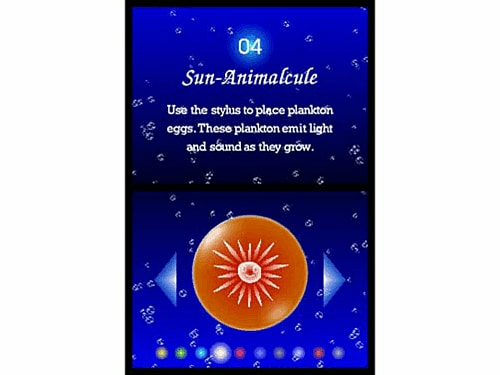 Sun-Animalcule: Use the stylus to plant plankton eggs. 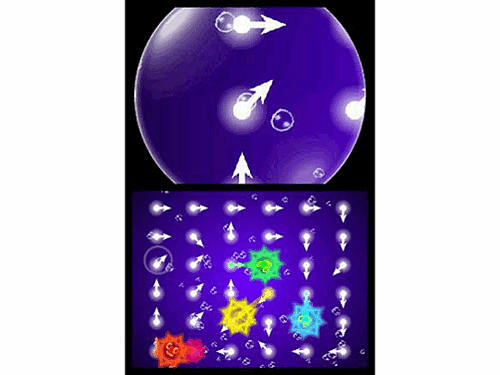 Marvel as they emit sound and light as they grow. 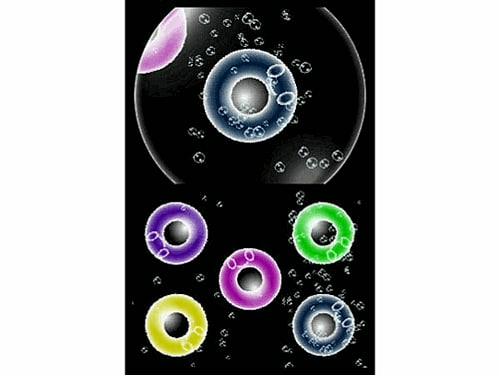 Rec-Rec: A plankton that acts as a sampler, allowing players to record up to four sounds and layer them over drum loops. 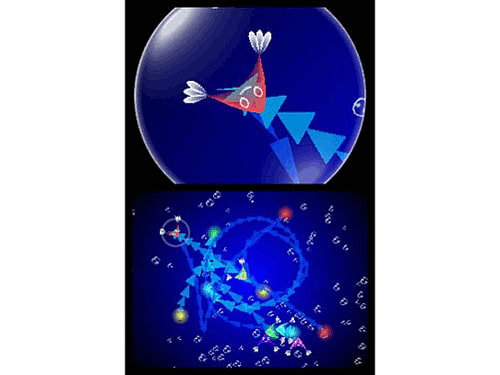 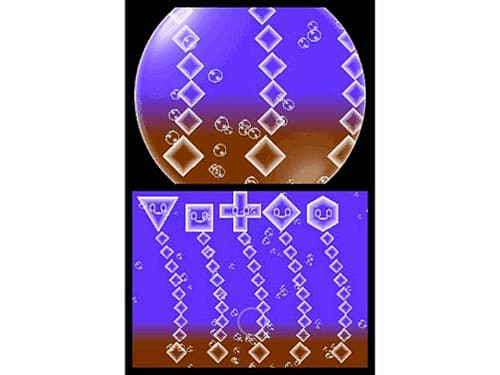 Nanocarp: Players clap their hands to set microscopic synchronized swimmers into action. 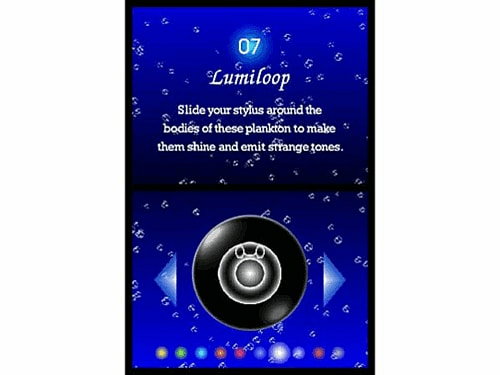 Lumiloop: Spin donut-shaped sea creatures with the stylus to hear them emit warm, humming tones. 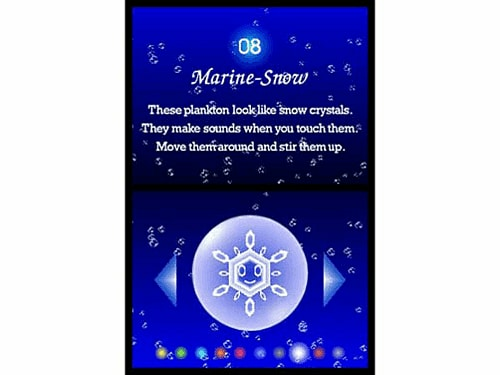 Marine-Snow: Stir these delicate snow-crystal plankton to create haunting piano melodies. 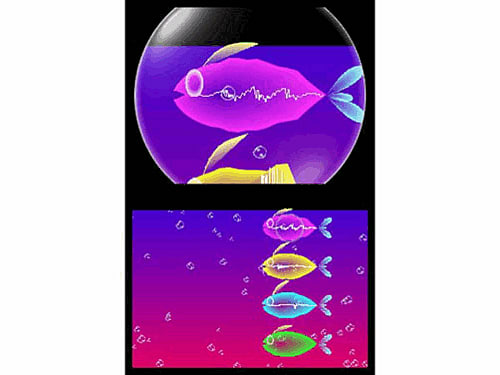 Beatnes: Players tap these wriggling creatures to create their own funky NES® remixes. 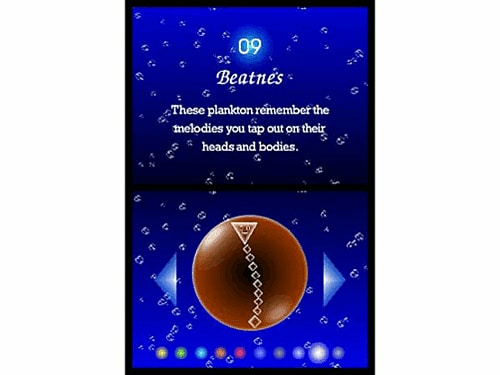 Volvoice: Players use this plankton to record their voices (or any other sound they can think of), then warp and twist them beyond recognition.